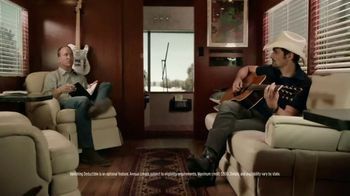 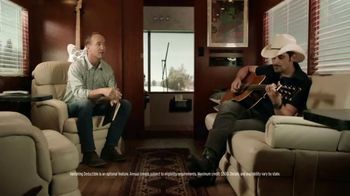 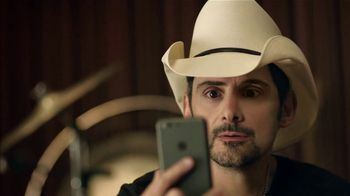 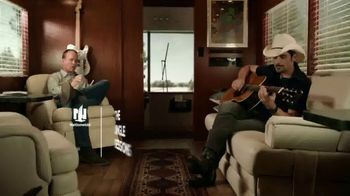 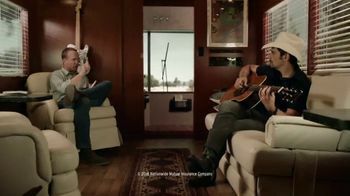 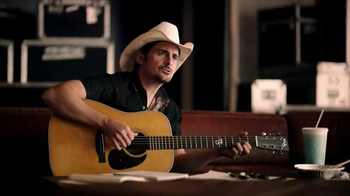 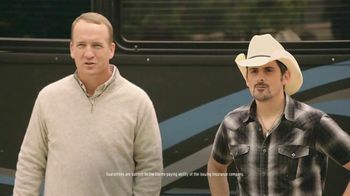 While on a tour bus, Peyton Manning and Brad Paisley work on the lyrics for their next hit song. 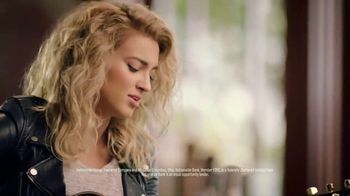 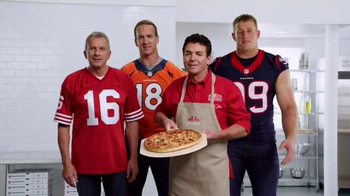 Peyton suggests Brad sings about Nationwide's vanishing deductible. Brad tries to sing Peyton's lyrics, which don't rhyme at all. The former NFL quarterback thinks Brad's key is off and tells him to sing in a higher key. 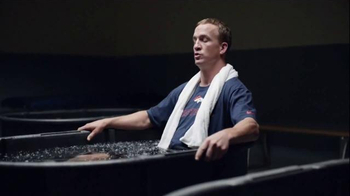 After an adjustment, Peyton thinks the song sounds great.